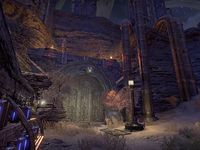 Ventral Terminus also appears in Legends, with the Return to Clockwork City story update. Map of the first floor. Map of the second floor.